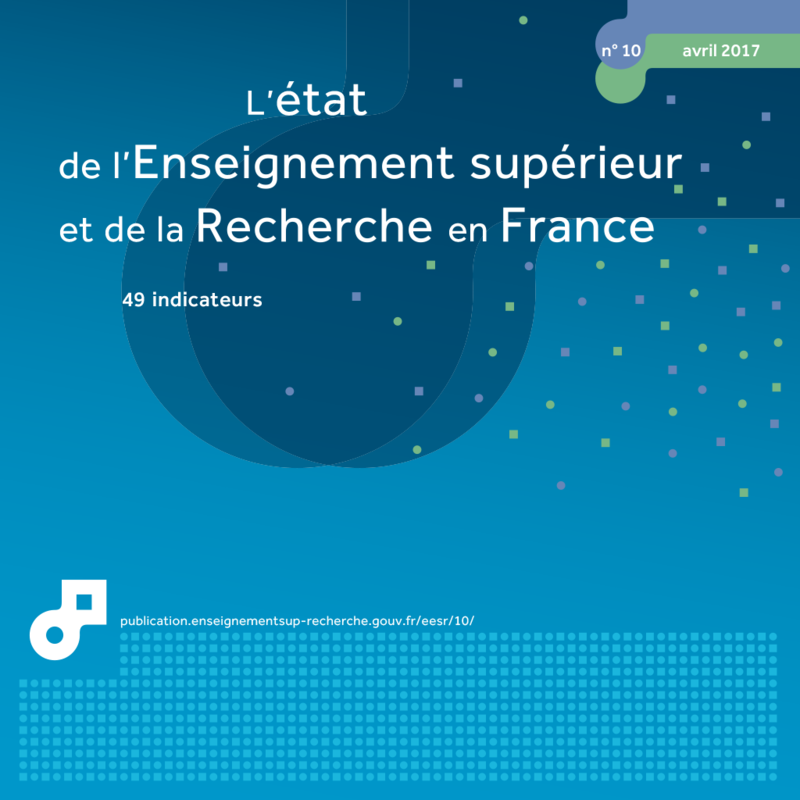 The data for France are obtained from annual surveys by the French Ministry of Education, Higher Education and Research (MENESR) on R&D expenditure. The survey covers 11,000 businesses (private and public) and government bodies (universities and other higher education institutions), public research bodies (State-owned scientific and technological establishments (EPST), State-owned industrial and commercial establishments (EPIC)) and other public institutions, government departments (including defence), university hospitals and comprehensive cancer centres, not-for-profit institutions (NPI)). Research personnel includes researchers and ancillary research staff (according to the definitions in the |Frascati Manual|http://www.oecd.org/sti/inno/frascatimanualproposedstandardpracticeforsurveysonresearchandexperimentaldevelopment6thedition.htm|To the Frascati Manual on the OECD website|). R&D researchers are specialists engaged in the conception or creation of new knowledge, products, processes, methods and systems. Also included are doctoral students with funding (including those with an Industrial Agreement for Training through Research (CIFRE)) and staff responsible for managing research teams. Research ancillary staff include technicians who participate in R&D, carrying out scientific and technical tasks under the supervision of researchers, workers assigned to R&D work and staff working on administrative tasks linked with R&D work. The numbers shown, as a headcount, corresponds to staff on 31 December of the year of reference, regardless of their share of R&D work. The headcount data are not available for some OECD countries, such as Canada and the United States. In 2014, women represented 30% of all research personnel, and a little over a quarter of researchers. Furthermore, 36% of government research personnel are women compared to 20% in business enterprises, a contrast that is not unique to France. The proportions differ according to the field of research, with the most women being present in medicine, chemistry and agronomy. In 2014, 576,000 people in France were participating in R&D activities and of these research personnel, 30% were women (table 36.01). They were better represented in government (42%) (public bodies, higher education institutions and not-for-profit institutions) than in business enterprises (22%). Proportionally fewer women work in researcher positions (26%) than as research ancillary staff (38% female). This contrast in female presence with regard to the qualifications of R&D personnel is greater in government than in business enterprises. In government, the proportion of women in ancillary roles is 53% compared to 36% for researchers, whereas these proportions are 27% and 20% respectively in businesses. The male-female ratio varies according to the research field. The proportion of women is greater in medicine, chemistry and agronomy, natural outlets for their educational training, than in aerospace, automotive and digital technologies. In 2014, therefore, there were equal numbers of men and women in research teams at the French National Institute of Health and Medical Research (INSERM), the Institut Pasteur and the French National Institute for Agricultural Research (INRA) (chart 36.02). In contrast, they represented less than 20% of researchers at the French National Aerospace Research Centre (ONERA) and at the French National Institute for Computer Science and Applied Mathematics (INRIA). In business enterprises, there are more female than male researchers in 'Pharmacy' (58%), whereas their numbers are nearly equal in 'Chemistry' (46%) (chart 36.03). However, women are poorly represented in 'Aeronautics and space construction' (16%), 'IT activities' and 'Manufacturing of motor vehicles' (13%) and 'Manufacture of machines and equipment' (8%). Au cours de la décennie 2004-2014, la place des femmes parmi les chercheurs diminue d’environ 1,5 point de pourcentage (à champ constant). Il faut néanmoins être prudent quant à l’interprétation. En effet, la part des femmes s’accroit sur cette période dans les administrations et se maintient à un même niveau dans les entreprises. This phenomenon is due to a structural effect: the increasing weight of business enterprises in relation to government, combined with a lower proportion of women in business compared to government. These trends in France are similar to those observed in other OECD countries. Everywhere, we see an under-representation of women in research teams, especially in business enterprises (chart 36.04). Portugal, Estonia and Slovakia, however, have near equality between men and women. In these countries, women represent more than 40% of all researchers. In these three countries, at least 70% of researchers work in the State or higher education sectors. In contrast, in Japan, South Korea, the Netherlands and France, women represent 15%, 18%, 23% and 26% of researchers respectively. In each of these countries, 60% of researchers or more work in business enterprises. 2 Break in series in 2014 : data on parity now include all public bodies. Universitary hospitals have been added.